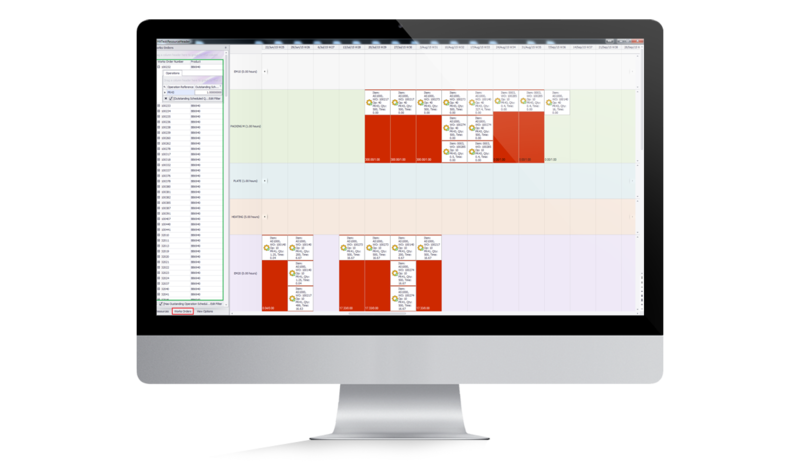 Sapman v12 is a highly sophisticated Enterprise Resource Planning (ERP) system for manufacturing, assembly, distribution and full stock control. 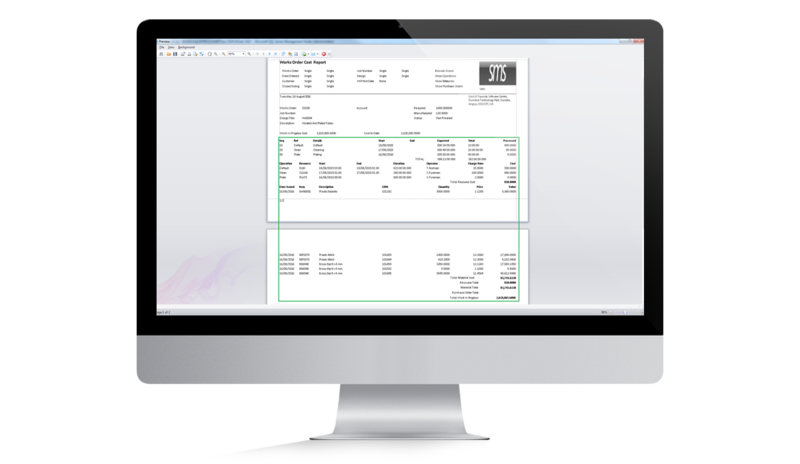 Sapman v12 integrates seamlessly with your Sage 50 or Sage 200 accounting system. If you are looking for a comprehensive manufacturing and distribution control solution, including full inventory management, barcoding & labelling, batch & serial number traceability, Bill of Materials, shop floor data capture, MRP and full audit trail, Sapman v12 is the answer. 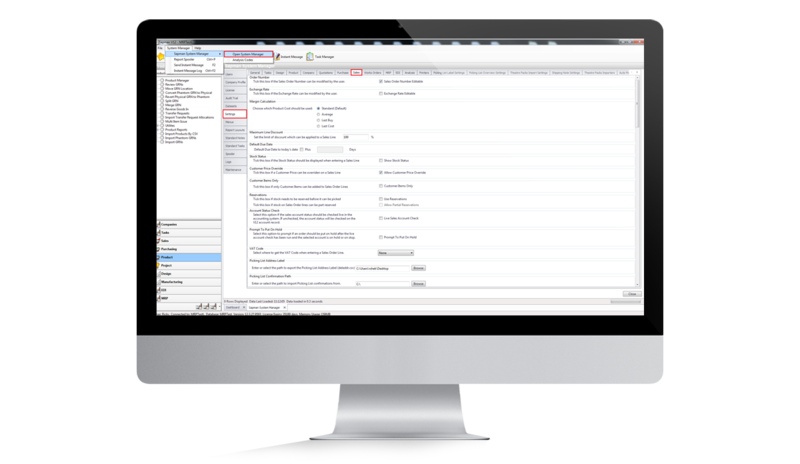 Fully integrated with Sage 50 or Sage 200, your accounting processes are in Sage’s safe hands but Sapman v12 takes care of all your other complex business processes from the first sales enquiry through to customer specific delivery and invoice documentation. If you make stuff – we’ll help you make it. If you hold stock – we’ll help you control it. Our highly skilled team has more than 20 years of experience resolving our customers’ Assembly, Manufacturing Control and ERP requirements, their Stock Control and Warehouse Management needs using our advanced, effective and efficient software solution. 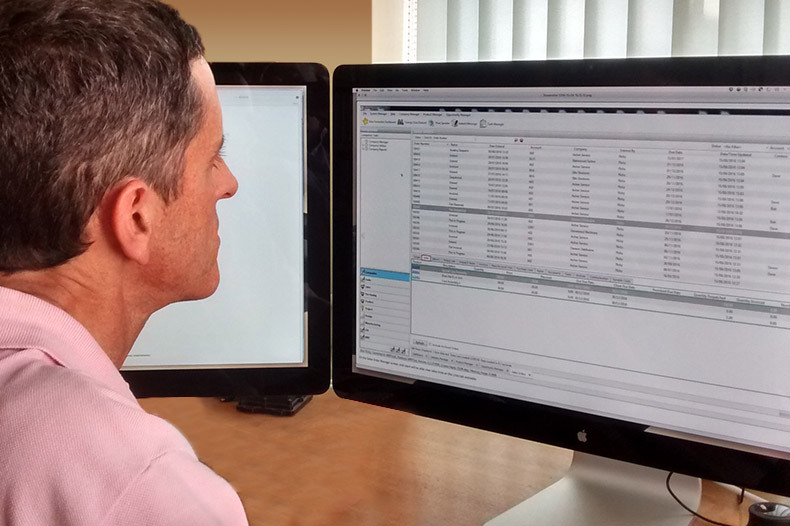 Sapman v12 fully integrates with Sage’s Accounting solutions: Sage 50 and Sage 200. It also provides an upgrade path from Sage 100. Sapman v12 is highly customisable to operate with virtually any business model. With successful installations in a huge range of industry types from manufacturers of medical products to disposable BBQs our customers rely on Sapman v12 to run their businesses. Sponsored development of specific functionality is possible where customers require some modification to allow the software to exactly map their business’s operational model. At its core Sapman v12 is a sophisticated Manufacturing, Warehousing and Stock Control solution. This modular product provides extensive facilities for Stock Control, Sales and Purchase Order Processing, Warehouse Management, Bill of Materials, Works Order Processing, Engineering Control, MRP and CRP. With the Microsoft SQL database engine at its core this product provides a leading edge business management solution. We are proud of the features, technology and flexibility of Sapman v12 and the amazing customers that use our software. Maybe we are just the alternative that you need. Call us on 01382 561 072 to discuss your needs and arrange a demonstration. We make software for manufacturing, assembly, stock control, warehouse and distribution management businesses using Sage 50 and Sage 200. Disposable barbeques to aerospace components, foodstuffs to pharmaceuticals, medical equipment manufacturing to microelectronics distribution. Training guides, hardware and software specifications, FAQs, product brochure and more. Come and see what Sapman v12 can do for your business. Sapphire Manufacturing Systems Limited was established in 1996 to provide software solutions to the manufacturing sector. 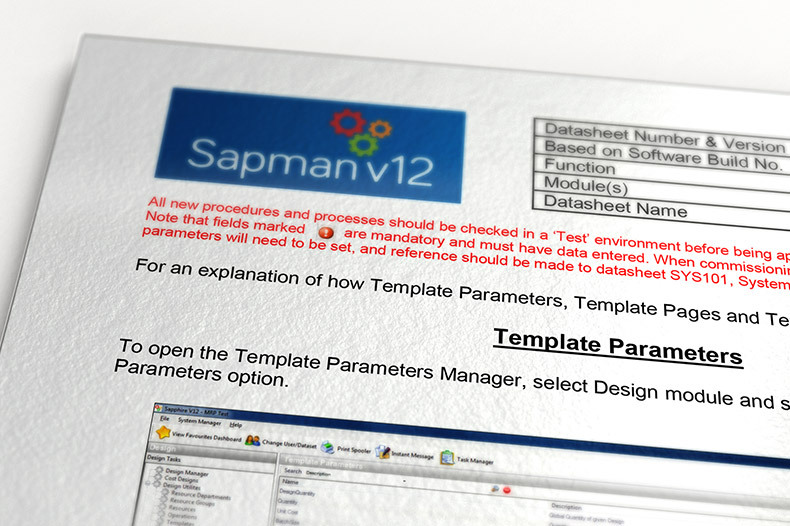 More than 20 years of industry knowledge and experience has culminated in our Sapman v12 solution. During that time our product has evolved by listening to, and working closely with our customers. Our software lets them take control of their business, be it manufacturing or assembly, warehouse or distribution. Choosing the correct technology for the job is one of the most critical aspects of our approach. 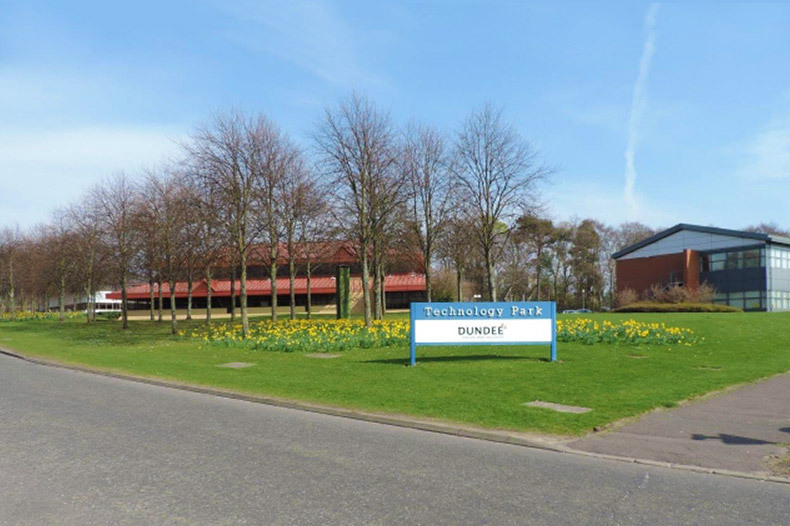 Working in a broad base of industry sectors our dedicated team have produced a wide range of real-world solutions. We are a registered Sage Developer and we can provide a complete solution based around the Sage financials – 50, 100 or 200. We produce high performance, easy to use, good-looking software using leading-edge development tools and the latest design methodologies. We offer new Database Application Development as well as Upsizing Services for existing systems. Sapman v12 offers a complete solution from initial customer investigation through design and implementation all the way through to deployment including on-site training and data transfer. We work with the very latest tools, primarily the Microsoft Visual Studio .Net development environment. Sapphire V12 is written from the ground up in Visual C#.Net with the MS SQL Server database engine at its core. "Using V12 I do love how easy it is to email purchase orders , sales orders and pro-formas. This function saves this department a lot of time." "We really like the Shop Floor Data Capture system which enables us to see the current status of any Works Order live and onscreen." 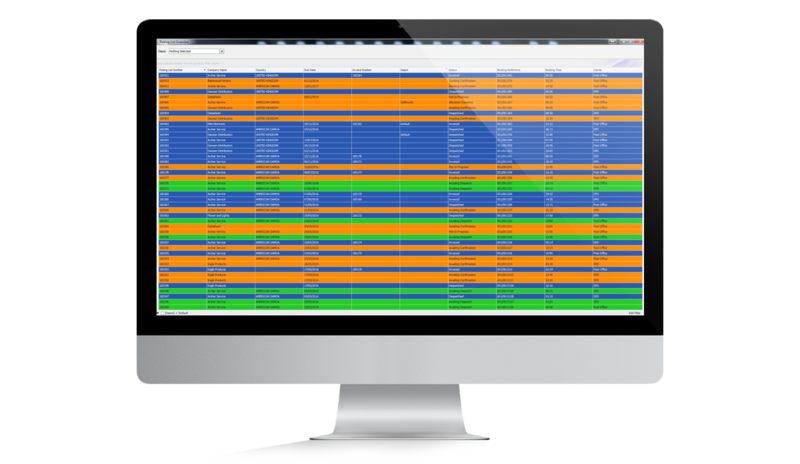 "V12 offers us greater productivity, improved communications with third parties and the interconnectivity between the various menus and our Sage Accounting software makes operating our company infinitely easier."